Last week we had the absolute pleasure of welcoming Albert Jané Ubeda from Acústic & Autòcton Cellers for two days of trade visits and a private client dinner at the wonderful Canham in East Sheen - see pictures below. 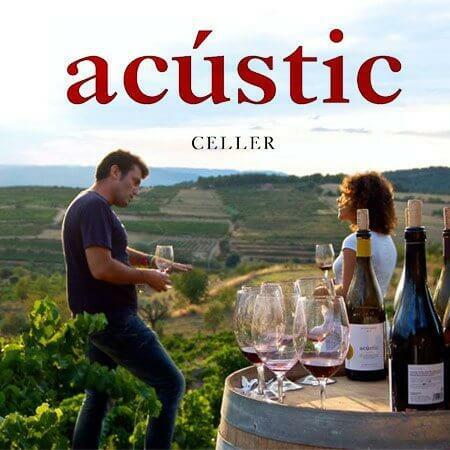 Albert Jané Ubeda, Bodegas Acustic 'Acustic is establishing itself as one of the finer producers in the up-and- coming region of Montsant. 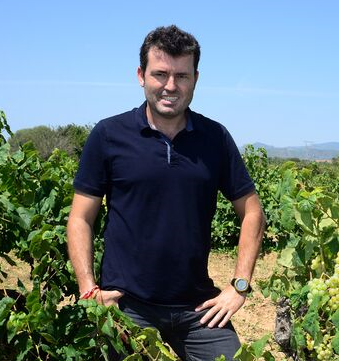 The wines are made from the indigenous varieties of the region with vine age ranging from 40-100 years'. Jay Miller, eRobertParker. 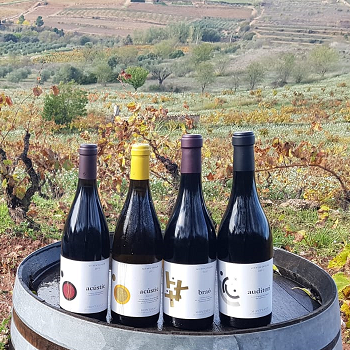 Neatly carrying on our Spanish theme from last week, Victoria Moore gave a tantalising write-up of the genial Albert Jané Ubeda's 'Acústic Red - Vinyes Velles Nobles - 2010' from Montsant in the Daily Telegraph wine section last week: "Montsant is a region in north-east Spain which surrounds fêted Priorat like a halo. Dreary day in London town, but no day so dreary it cannot be lightened by adding to our occasional series of visiting producers on Patrick's motorbike. The old Ducati ST4 has been worn through pounding round the restaurants of London, and has been replaced by an even more ancient Sneeze sorry Cagiva 'Grand Canyon' which was obviously previously owned by a real fair-weather and weekend-only biker, since he had only managed 4500km in ten years.